Queen, Bryan Adams, Michael McIntyre, Disney On Ice, Paramore and The Who are just a few of the outstanding events hosted at one of London’s most iconic and historical venues and we are now offering an opportunity to watch history in the making from the best seats in the house. 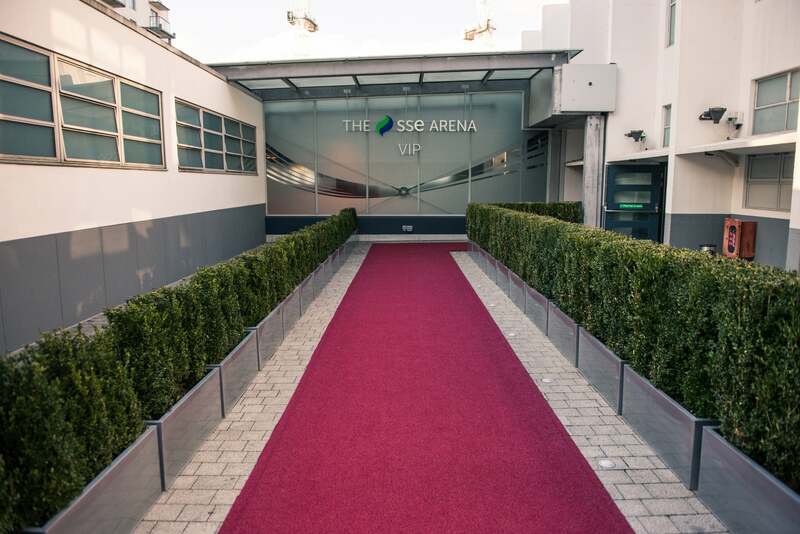 Entertain up to 10 guests in style in our The Terrace Suites, offering a stylish viewing experience unique to The SSE Arena, Wembley with a dedicated host, access to the VIP Lounge pre and post-show plus a priority window to allow you to book a table in our A La Carte Restaurant. (Please note the terrace suites are sold on an exclusive basis).